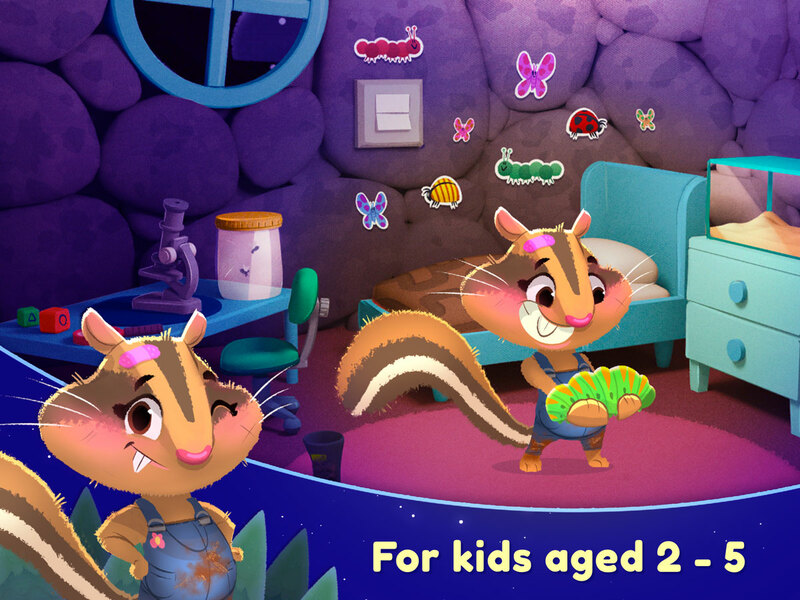 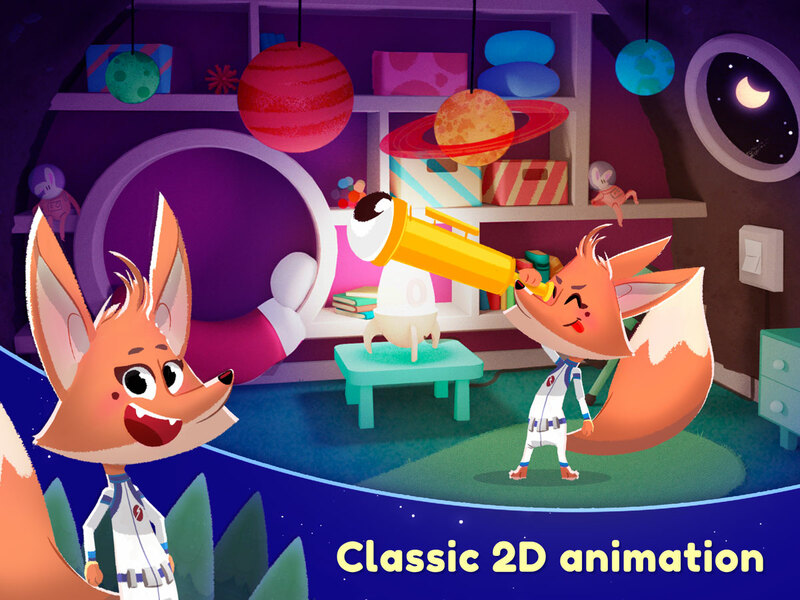 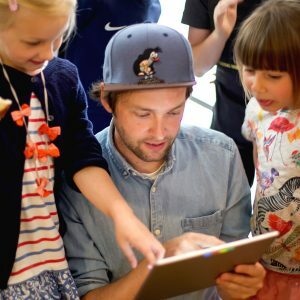 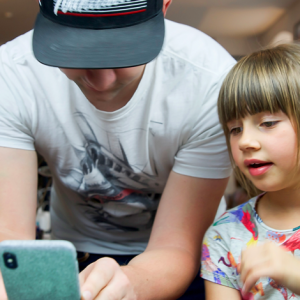 “Nighty Night Forest” is the newest addition to our portfolio of award winning bedtime apps. 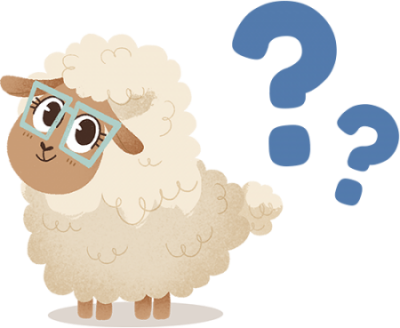 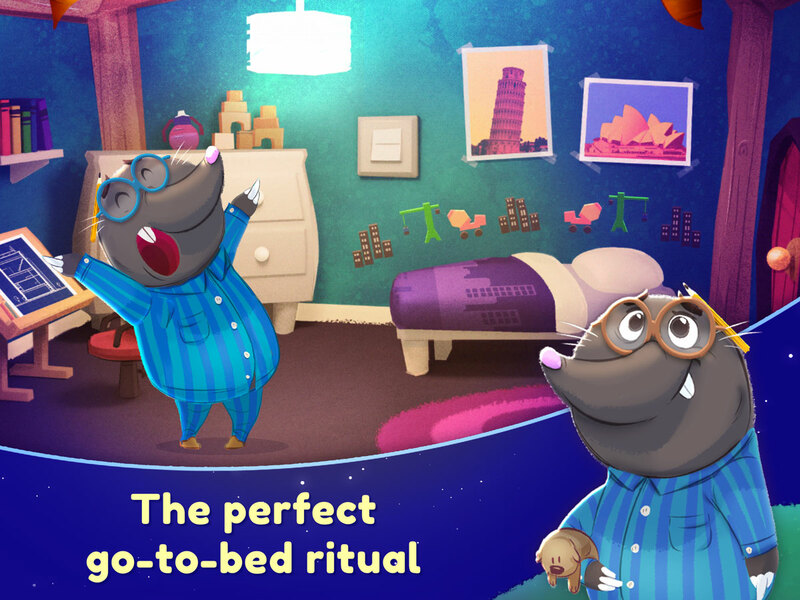 It’s the perfect app for a daily go-to-sleep ritual with cute animals, sweet lullaby music and great narration. 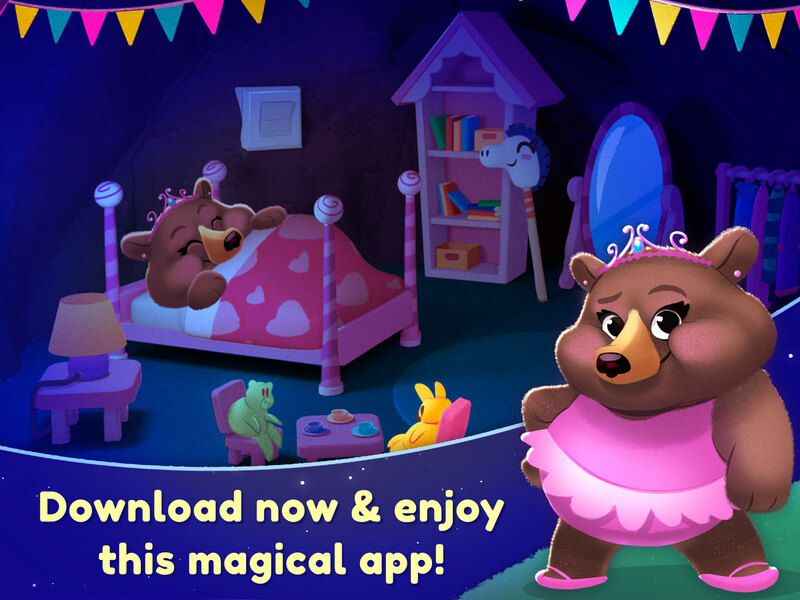 Children find themselves in a dreamy forest setting with 7 different animals, which they can bring to bed by switching off the lights. 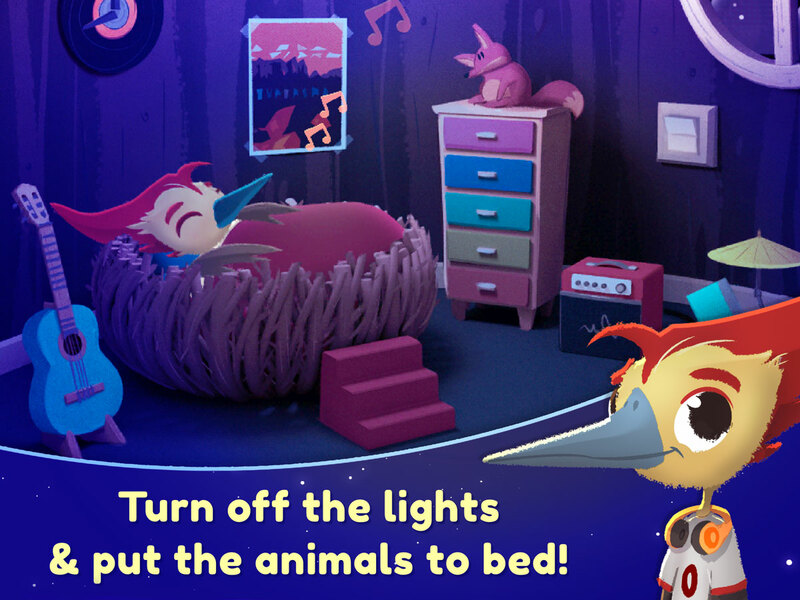 Each animal performs funny and surprising moves and wants to show them off before going to sleep. 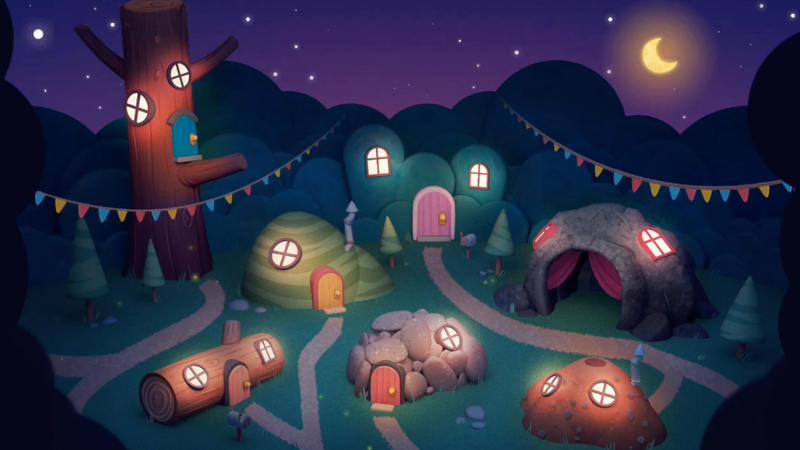 The beautiful art of “Nighty Night Forest” is brought to you by the award winning artist and illustrator Jeremy Kool. 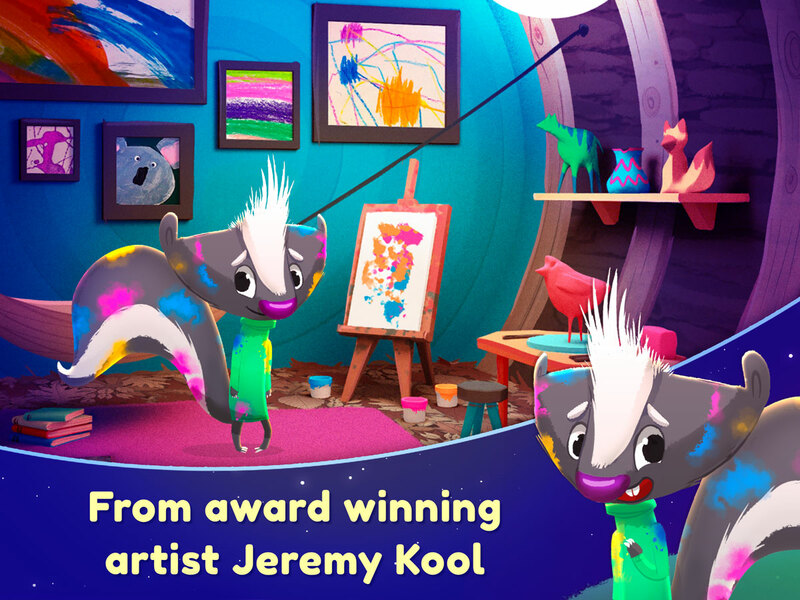 Jeremy creates stunning scenery and characters by combining 3D modelling and lighting with 2D illustrations and textures.